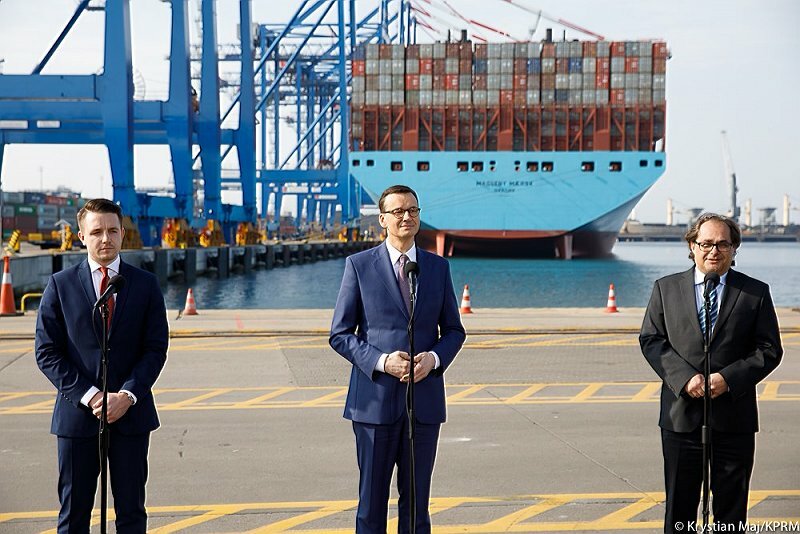 Sea terminals of the OT Logistics Capital Group, the biggest port operator in Poland and a leader in inland shipping in Central and Eastern Europe, take advantage of an upturn in transshipments at ports supported by fast economic growth in Poland. The Group expects that favourable market conditions and the development of cooperation with its present customers as regards handling coal transshipment and transport will allow the volume of transshipped goods to increase further still in 2019. 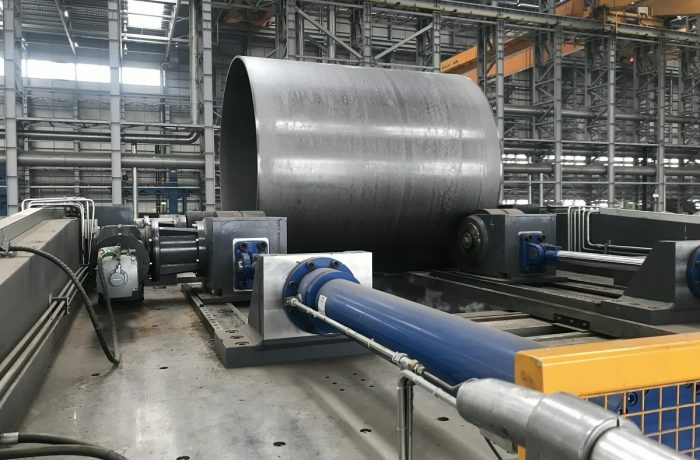 – The continued prosperity in the bulk market and the development of cooperation with our present customers in the field of coal transshipment and transport should enable OT Logistics’ ports to increase their transshipment volume this year. We are happy that the new year has brought new opportunities for our terminals, allowing us to use their potential even more effectively. We have proven to our customers that we are a reliable partner, which results in the extension of our cooperation – says Daniel Ryczek, Member of the Management Board of OT Logistics S.A.
– We also hope that in 2019 the negative trend in the agro market will be reversed which will allow our ports to use the potential of last years’ investments in full and will bring back the growth of this segment – Daniel Ryczek adds. According to the data by the Ministry of Maritime Economy and Inland Navigation, last year transshipments at Polish sea ports grew by about 16% YOY, reaching over 101 million tons, mainly thanks to bulk cargo and containers. 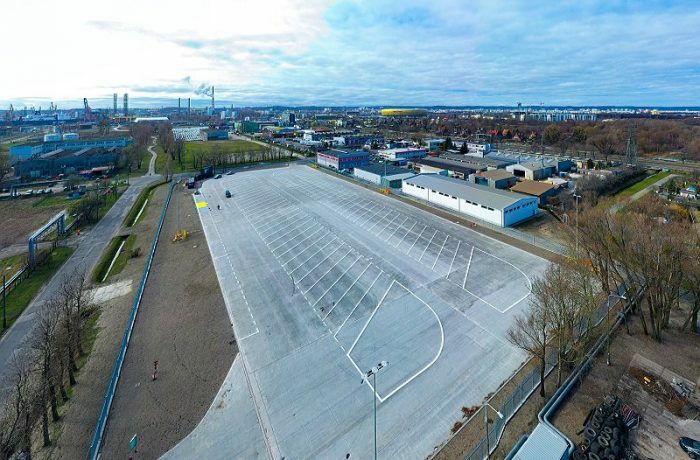 Polish port terminals of the OT Logistics Group, OT Port Gdynia and OT Port Swinoujscie, also profit from an increased demand for the transshipment of bulk cargo as well as steel products or chemicals. – Last year OT Logistics Capital Group’s port terminals proved that they deserved our customers’ trust as a tested and reliable business partner. The successful end of the last year allowed OT Port Gdynia to reach the transshipment results of 2017, while transshipments at OT Port Swinoujscie increased by over 40 percent YOY – says Karol Bowżyk, OT Logistics Port Division Director. – We are very glad to observe the first signs of reversing the negative trend in the agro products market. 2018 was difficult for this segment due to Polish grain market conditions, but we count on returning to the growth of this segment in 2019. On the other hand, the situation regarding coal, ore and coke transshipments is very good. 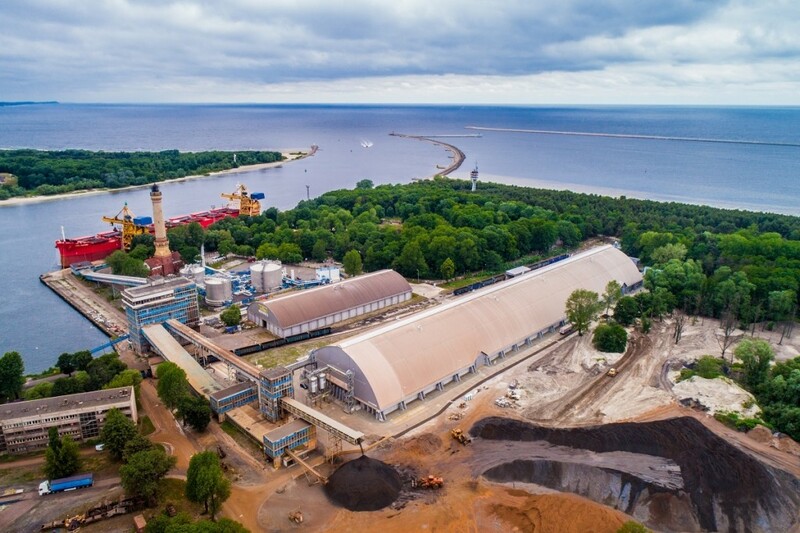 OT Port Swinoujscie, our specialised bulk terminal, increased transshipments of these crude materials in 2018 significantly. And at OT Port Gdynia we observed an increase in transshipments of steel and steel products, chemical products and other bulk cargo – Karol Bowżyk adds.